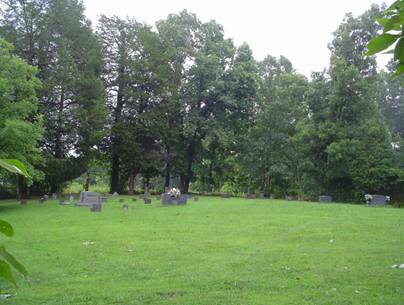 The Wright Cemetery is located southwest of Center Hill, Alabama just off County Road 36 on county road 422. From the intersection of U.S. highway 43 and highway 64, travel east on highway 64 to Center Hill. Turn right onto county road 36 and go 1 ¼ miles and turn right on county road 422. Go .16 miles and the cemetery is on the left of the road at the top of a steep hill. Gray, no given name, 18?? Wright, Bethany (Jones); b. no dates, wife of John Wright Jr.